Passed away peacefully after a long illness on Saturday 7th April 2018 aged 78. 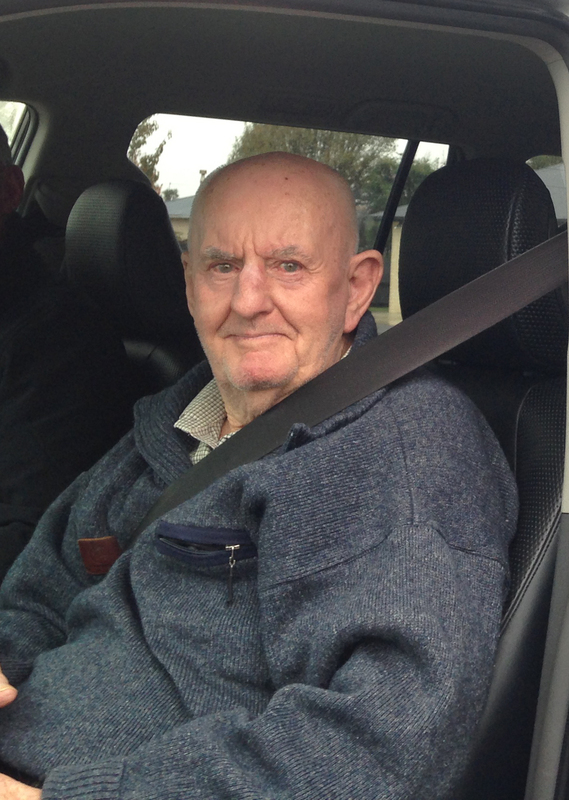 A big thanks to the staff at the Waiuku Estuary Village Rest Home for the love and care given to Dad. A grave side service will be held at the Waiuku Cemetery, Cnr Columbo Road and George Street Waiuku, on Wednesday 11 April at 1.00pm.